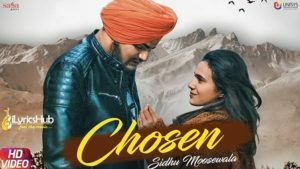 Chosen Lyrics by Sidhu Moosewala featuring Sonakshi Sharma and Sunny Malton. 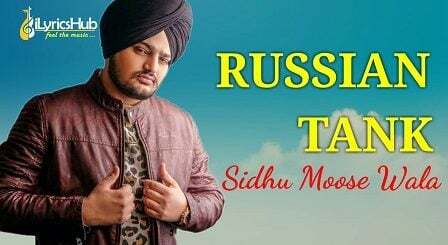 Music given by The kidd & lyrics penned down by Sidhu Moose Wala. 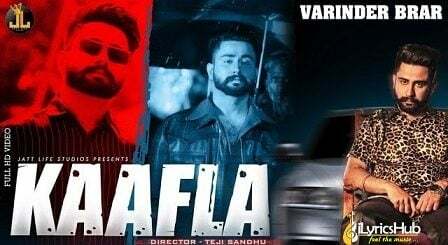 Saga Music presents new Valentine Day Special Punjabi song 2019.